Full House Remodeling offers various kinds of home remodeling and repair services. We keep our focus on home maintenance, small projects, as well as general repair jobs. If you need something built, fixed, installed, or maintained, our company is a dependable and a local handyman in Houston for all types of home repair, home maintenance, renovation, and home remodeling needs. We specialize in installing doors, decks, windows, flooring, siding, and fences. We also offer interior and exterior trim services, and many more. We understand the effort and dedication to build a home and to let someone remodel it can be stressful. That is why we work very hard to gain our customer’s trust through attention to detail, communication, and commitment to excellence. Your referrals drive us all the time, so getting everything right is what we do.  We serve the areas of Houston and other surrounding towns, and if you need a handyman that works 24/7, Full House Remodeling is the company to call. If you are looking for someone to do both interior and exterior jobs, our crew are highly capable of repairing, remodeling, and installing cabinets, windows, door trim, crown molding, and any custom built-ins. We also have the knowledge and specialized tools to repair and install a wide range of flooring types, be it tile, wood, luxury vinyl tile, and many more. You can check out our work from our previous clients. Our people can help you build and design a deck for your home. If you already have one, we are always available to assist in extending or repairing your deck. We are capable of replacing deck boards, stairs, railings, and more. Putting a fence around your house can increase its curb appeal, value, and overall landscape design. If you have one already and you want it repaired, let us know. We can make fences with consideration of the material of your choice and given a budget. Rot damage is very common in exterior doors, window frames, decks, siding, roofs, and interior spaces with moisture like kitchens and bathrooms. Our crew can distinguish the source of the problem and fix the damaged areas. Aside from repairing fascias and soffit, our skilled technicians can also repair any problems that you have in your siding. We install cedar clapboard, vinyl clapboard, vinyl cedar shakes, cedar shingles, and many more. We can also install a wide range of interior doors like pocket doors, closet doors, and French doors. We can also put on exterior doors for your homes like storm doors, sliding doors, entry doors, sliding doors, bulkhead doors, French doors, and even dog doors. Our company also provides a variety of window repair and installation services. We install new construction and replace windows in wood or vinyl. In case you need a full replacement, we can work quickly to remove the old ones and get the new ones installed properly. Regular maintenance can help make your home look at its best for the coming years. Allow us to handle all of the projects no matter how small or large it is. Choosing a handyman in Houston can be challenging for new homeowners. 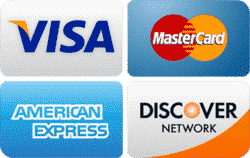 However, if you let Full House Remodeling do the work, you can be assured of getting high-quality services at a very reasonable price. 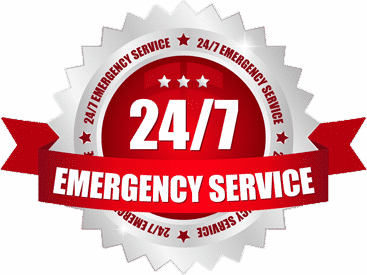 Our company is available 24/7, and we provide a same-day service, especially for emergency repair and installation needs. We also have a team of professionals who are capable of handling various kinds of handyman needs. They are trained and highly skilled individuals who are equipped with knowledge and experience to repair, install, and maintain the structure of your home. Full House Remodeling is your one-stop shop when it comes to home improvement ideas. We guarantee excellent customer service and quality service for all your home remodeling needs. With years of experience in this industry, we know what most customers need and we assure you that you get the best services for any of your home improvement projects.